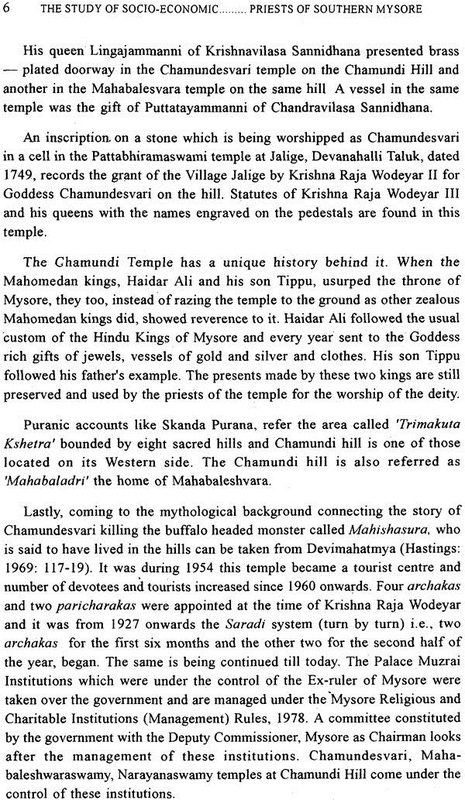 The Book “The Study of Socio-Economic conditions of the temple priests of Southern Mysore” by G. Saraswathi is the result of an in-depth study. Temple have always been an important part of Indian heritage and continues to enjoy an eminent position in our contemporary life. 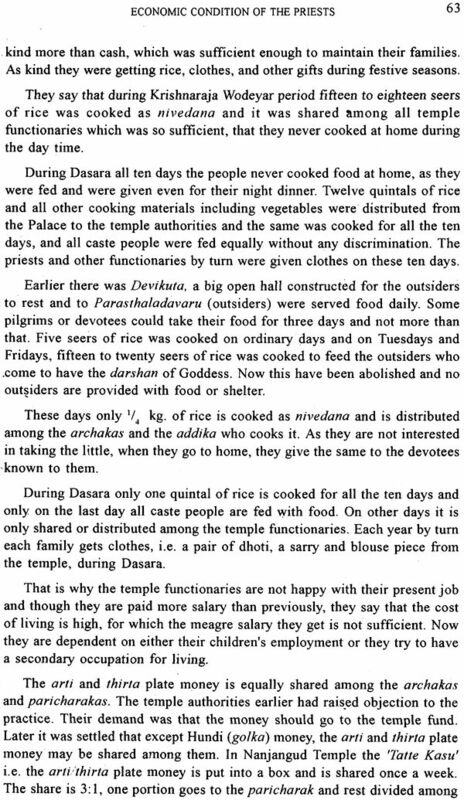 However religion is also a source of economic sustenance and in some cases it promises a fair living to its servers/priests. The study is in keeping with the chain of studies on sacred complexes. It could have done with a little more detailed analysis of the layers of complex hierarchies that exist among the servers/priests. 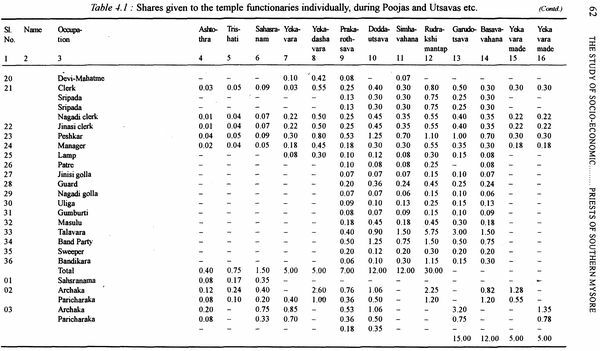 The study amply highlights the rising aspirations of those associated with the various rituals of the temples and how the focus has shifted from devotion to a means of living. I am sure that the work will serve scholars who are interested in temples and will provide base line data on the economics involved in temples and their activities. 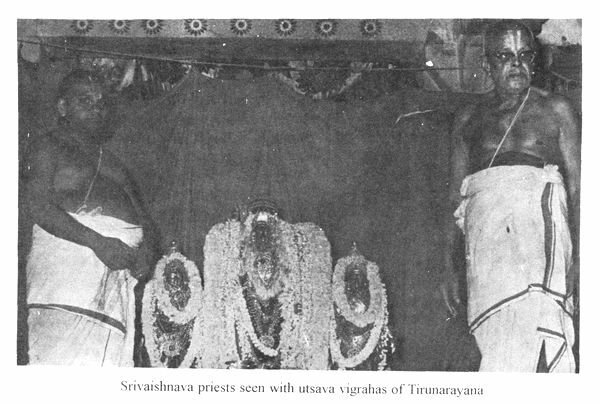 Temple is the heart of Shaivisim, Vaishnavism and Shaktism. It is a sanctum of vibrating peace. We feel exalted in the holy atmosphere of a temple. Temple comes from 'Templum’ — which is a Latin word for the ’House of God ’. The Veda says 'Body is a temple and soul, the image of God and meditation is worship'. Every religion has its temple, like Church, Mosque, Mandir, Shrine or Synagogue or Stupa. It is a place for peace, prayer and meditation. 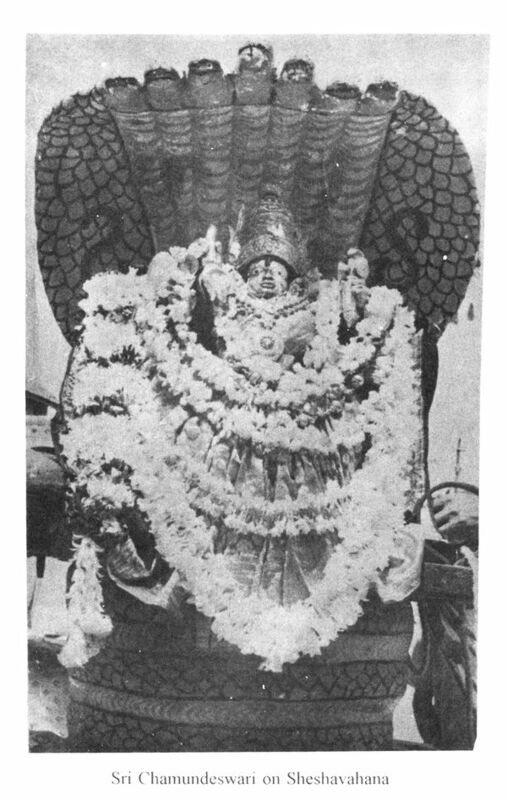 It is called Kovil’ (Koil) in Tamil meaning God's Home, in Kannada ‘Devasthana’ (Devaru Iruva Sthana) the place where the God lives. 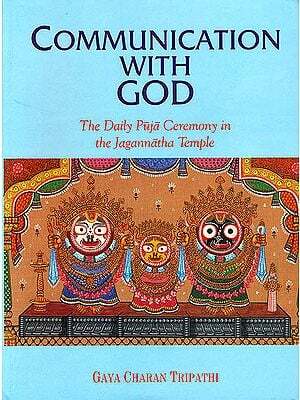 Temples are spiritual universities for the spontaneous education of the masses and classes in God-Awareness. Temples are dynamic centers of art, beauty, poetry, spiritual knowledge and yogic wisdom. The Brahman is therefore our God'. 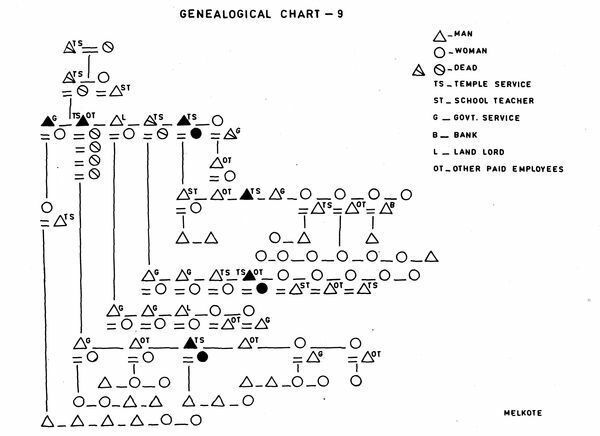 In studying civilization Redfield (1955) developed an anthropological approach to the study of civilization, which he defines as a complex structure if 'great and little traditions. According to Red held, the intellectual influences that come from outside the village may be termed as the great tradition and those which come from the local areas as the 'little tradition'. He also introduced the term Cultural Specialist for such organized groups of people who mediate between the great and little traditions. Milton Singer (1955) applied in his study of Indian civilization some of the views of Redfield. He examined redfiel’s Concept Cultural Specialist in Indian situation and formulated some other concepts such as cultural media cultural performances, ‘cultural Stages. 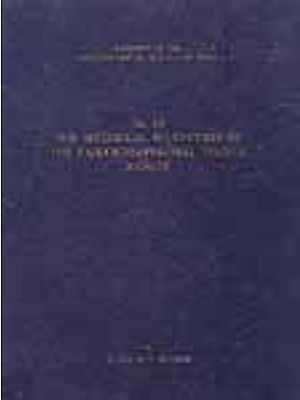 He also tradition in Indian civilization his study on Madras city namely when a great tradition modernizes has become a monumental work for students of Indian civilization. 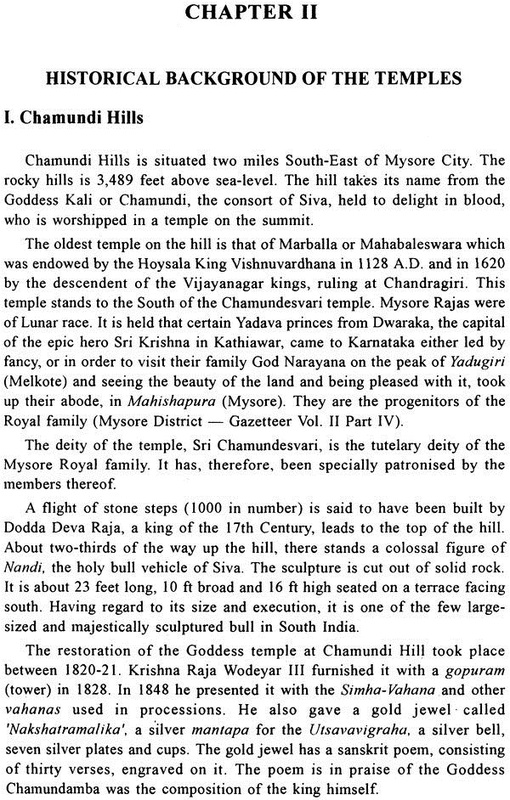 Understanding a sacred centre as a dimension of Indian civilization Vidyarthi (1961) initiated the study “The sacred complex in Hindu Gaya” and developed a set of analytical concepts and descriptive terms on the model of Milton Singer Hypotheses mentioned above to describe a sacred centre. His hypothesis on sacred complex, the sacred centers the sacred performances and the sacred specialists of a Hindu place of Pilgrimage reflects a level of continuity compromise and combination between great and little tradition. 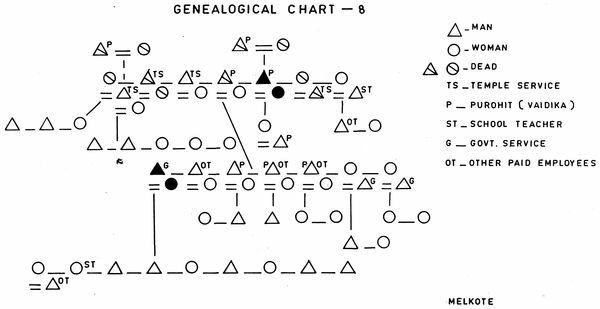 This anthropological approach has occupied an important place in Indian Anthropology.